Birch Island Brook Falls, Lincoln – Looking at the above image of Birch Island Brook, near Ice Pond, in Lincoln, New Hampshire you would never think there would be small picturesque waterfall along it. But you know the old saying, looks can be deceiving. Over the years, I have explored numerous brooks in the White Mountains and have realized that the many of them have interesting features that offer unique photography opportunities. Birch Island Brook is an excellent example of this. And today I want to share a few scenes from along the brook with you. 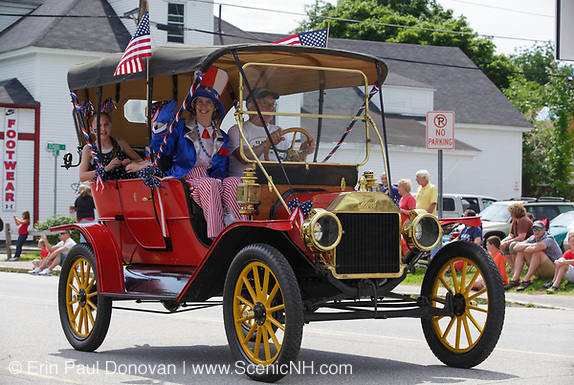 4th of July Weekend – What a great 4th of July weekend! I hope everyone was able to get out and enjoy this incredible stretch of weather. 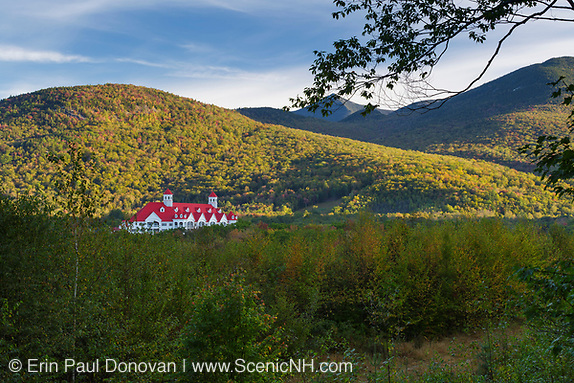 There is no better combination for a traveler than great weather, a long weekend, and your destination being the White Mountains of New Hampshire. I didn't shoot much over the weekend, but did enjoy the Lincoln-Woodstock Parade in Lincoln, New Hampshire, and some time hiking along the famous 15 mile long East Branch of the Pemigewasset River. 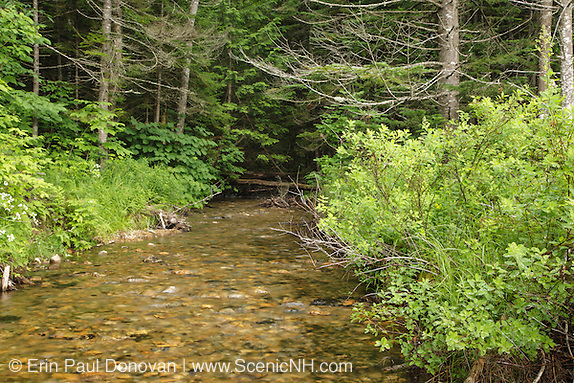 Rumors claim the East Branch of the Pemi to be the most beautiful river in the White Mountains. 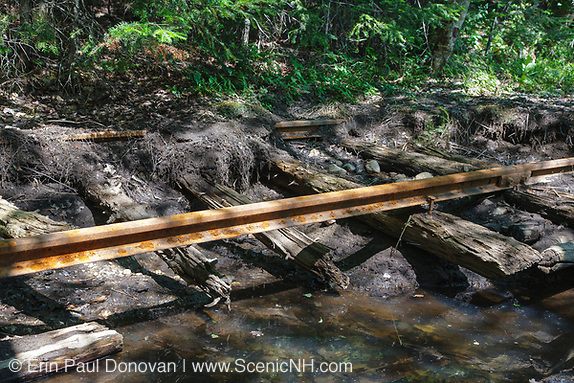 July 2013, Lincoln Woods Trail Temporary Closure – The Lincoln Woods Trail in Lincoln, New Hampshire will be temporary closed in mid-August 2013 for six to eight weeks while Forest Service repairs damage from Tropical Storm Irene. 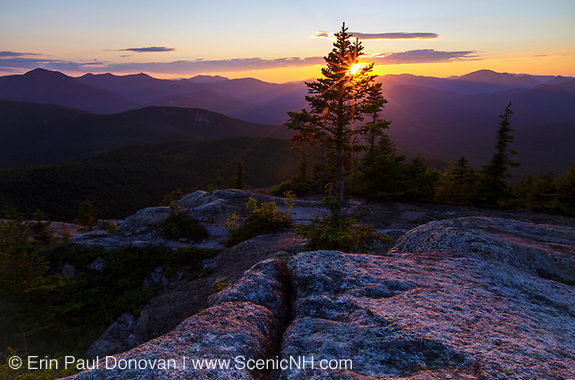 You can read the White Mountains National Forest announcement here. 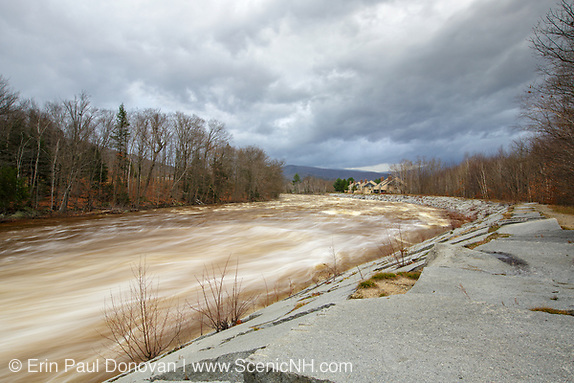 Hurricane Sandy vs Tropical Storm Irene – I was able to photograph the East Branch of the Pemigewasset River in Lincoln, New Hampshire from the same location during Hurricane Sandy and Tropical Storm Irene. Water levels during Hurricane Sandy did not compare to the raging rapids encountered during Tropical Storm Irene. 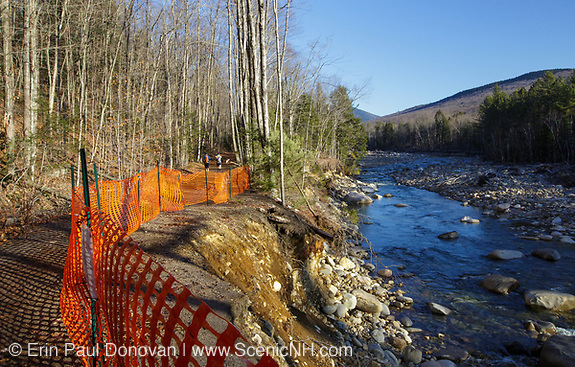 I will never forget seeing waves in the East Branch of the Pemi during Irene. Here are a few images from the same location during each storm. They will give you an idea on the water height during each storm.